Lawmakers stated in no uncertain terms their desire to make Maryland one of the toughest gun law states in the country when they passed the Firearm Safety Act back in the spring of 2013. The then democratic governor’s signature was a foregone conclusion and as of October of that same year the sale, purchase and transfer of semi-automatic handguns with a magazine capacity greater than 10 rounds became illegal, as did the possession of certain “assault” rifles and pistols. New security requirements were also established for state residents wishing to purchase firearms. While the magazine capacity limitation was frustrating for dealers, potential buyers and manufacturers such as Beretta, which was in essence forced to move dozens of M9 pistol manufacturing jobs out of Maryland, it was the assault rifle ban that caused the most backlash. Politicians and anti-gun lobby groups hailed the assault rifle ban as a major victory in the fight against gun violence but it also left many outraged that it was neither constitutional nor beneficial. Firearms rights advocacy groups such as the NRA challenged the ban on numerous popular weapons such AR-15, which is a semiautomatic civilian version of the M-16 automatic assault rifle. The state prevailed in round one of litigation after a federal district court judge ruled that Maryland lawmakers did not overstep constitutional boundaries by banning weapons they believed were not built for self defense or recreational purposes, but rather to kill. Round two of litigation went to the NRA and other original plaintiffs. The United States Court of Appeals for the Fourth Circuit remanded the decision back to district court because the judge used an incorrect standard when conducting a balancing test between government intrusion and the state’s interest in protecting its citizens. But not long after this decision came down the state appealed, and the Fourth Circuit agreed to hear the case again. Only this time all judges at the Richmond, Virginia appellate court would be present and involved in the decision rather than a panel of just three judges like in the prior appeal. In a somewhat lopsided decision, the Fourth Circuit recently ruled 10-4 that the Second Amendment does not protect so called assault rifles from being banned by Maryland law. 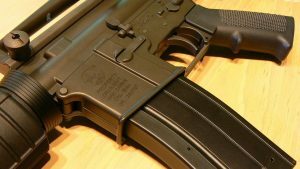 The opinion labels weapons like the AR-15 as “weapons of war” that have already been excluded from constitutional protection by the Supreme Court in a prior case out of Washington D.C. The appeals court wrote that state lawmakers and not the courts bear the responsibility for the safety of their residents, and should not be prevented from regulating assault weapons. A strong dissenting opinion argued that states should have no say in what type of weapon citizens should be able to keep in their homes for protection as long as that weapon is one commonly possessed by American people for lawful purposes, and the AR-15 is undeniably possessed lawfully by thousands of Americans. As states move toward placing marijuana policy in the hands of voters and for the most part legalizing it, Maryland is still stuck in the dark ages where pot ties up court resources, and has lawmakers and lawyers up in arms. Medical marijuana has already invaded the civil courts, as multiple lawsuits over the grower licensing system are pending. And while we are seeing a significantly lower amount of marijuana cases prosecuted since possession under 10 grams became decriminalized, pot is still a common cause of litigation in criminal courts. Not only are there still numerous new cases filed each year for criminal possession, manufacturing and distribution of marijuana, but there are also a host of new legal issues involving law enforcement search and seizures. When the legislature decriminalized simple possession it immediately created a grey area for probable cause searches under the Fourth Amendment. Normally a police officer is justified to search a person and his or her automobile if the officer gathers information that objectively leads to the conclusion that that a crime has likely occurred. This, save for a few minor twists, is probable cause in a nutshell. The Maryland decriminalization law left a major ambiguity in whether the discovery of a non-criminal amount of marijuana would justify a broader search of the suspect and his or her car. These broader searches usually turn up other evidence such as narcotics and firearms, which is why the issue is far reaching. We’re not just dealing with pot cases here. 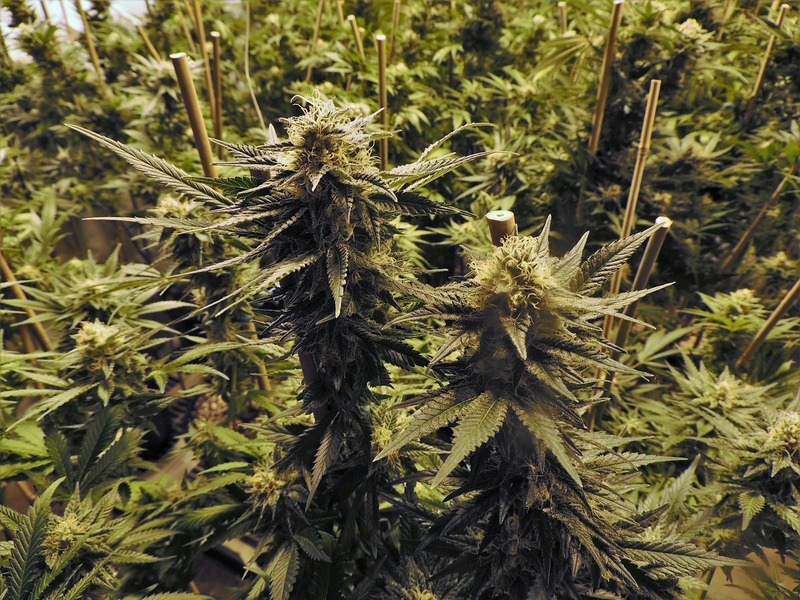 In fact, the Court of Appeals in Annapolis recently heard oral arguments on three cases where officers conducted Fourth Amendment searches based solely on the odor of marijuana. The trial courts and the Special Court of Appeals all ruled in favor of the prosecution that the searches were valid, and now the highest court will issue their opinion in the next few weeks. Defense lawyers and civil rights advocates have argued that smelling burnt or raw pot, or finding less than 10 grams of it without more does not rise to the level of evidence that a crime has occurred, and would not justify a broader search. Rather, an officer who smells or recovers a non-criminal amount of pot must issue a civil citation, confiscate the weed and move on. 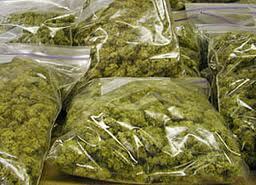 The government has argued that no amount of marijuana is legal in Maryland, and therefore police are authorized to search for and seize anything unlawful. The government has emphasized that a civil offense is still an offense, and the fine for simple possession is used to punish unlawful behavior. An assistant attorney general also argued that presence of the drug is enough evidence to provide officers with probable cause that more will be found, an argument does not seem to have any sort of factual basis. Maryland’s highest court recently released a potentially groundbreaking opinion by ruling that adults may be liable for the actions of underage drinkers whom they provided alcohol. The ruling stems from two cases involving auto accidents where intoxicated teenagers were the drivers. The plaintiff in the Baltimore County case was walking her dog when she was struck by an SUV driven by an 18-year-old that had been drinking at the home of the defendant. The defendant had allegedly provided mixed drinks to the teenaged driver, and made no effort to assure that the young man would not get behind the wheel that night. The other case stemmed from a tragic accident that occurred in Howard County back in 2009. The plaintiff is the family of a 17-year-old that was killed as he was the passenger in the flat bed of a pickup truck driven by his allegedly intoxicated friend. 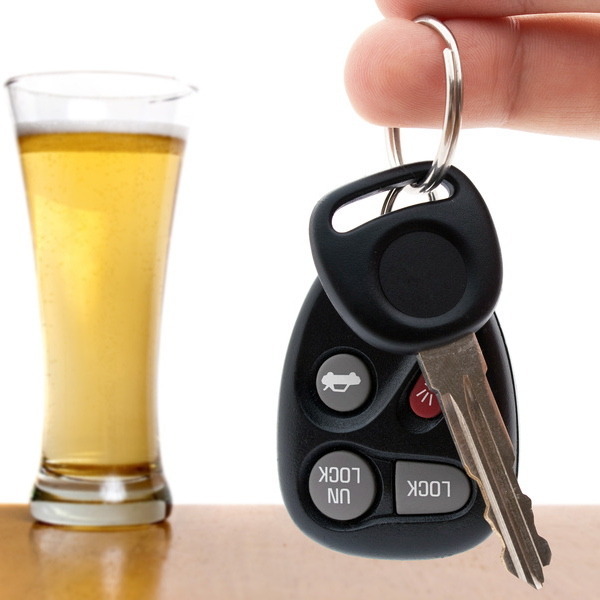 The lawsuit states that the driver had been drinking in the garage of the defendant’s home with full knowledge of the defendant. 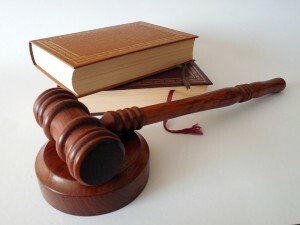 Both lawsuits target a third party that is claimed to be liable for damages caused by another individual, which in these cases are the two teenaged drivers. This theory of indirect third party “social host” liability is tough to prove and until now has never been recognized in Maryland. 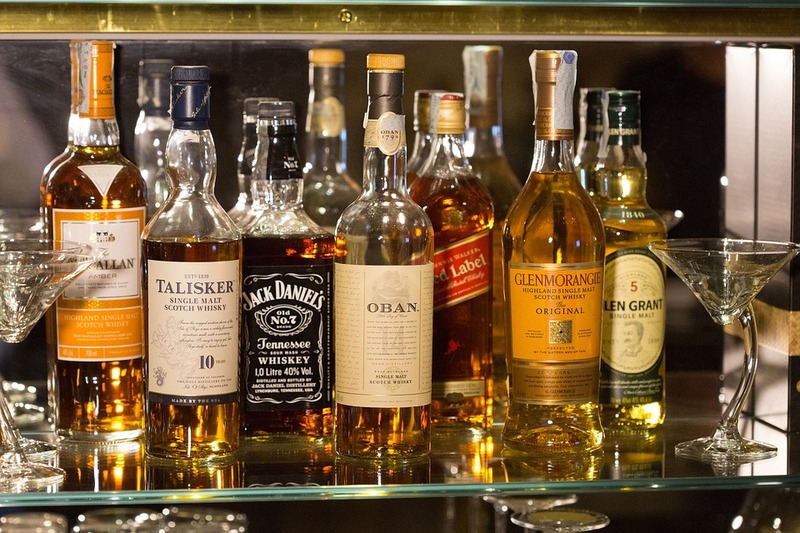 Upwards of 20 states have dram shop laws that allow liability of establishments arising from the sale of visibly intoxicated individuals that later cause injuries to another, but our state is not one of them. 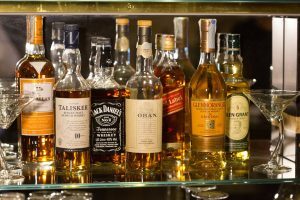 While this Court of Appeals ruling does not address dram shop, it will now pave the way for future civil actions against adults that furnish alcohol to minors. 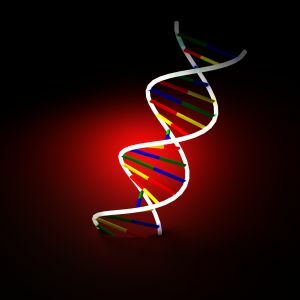 The court opined that young adults under the age of 21 are not competent to handle the potentially dangerous effects of alcohol, and are more susceptible to harming themselves or others when presented with the opportunity to drink in excess. According to the court some of the onus must fall on an adult that was present, and facilitated the conduct. This appeals court ruling addresses civil liability, and it coincidentally comes at a time when the legislator has just expanded criminal liability for adults that furnish alcohol to minors. In May the governor approved a bill that will soon allow judges to incarcerate adults for up to one year if he or she provided alcohol to an underage drinker that subsequently injures or kills another person while driving a motor vehicle. This jail time provision was not present in the old statute, which under section 10-117 of the criminal code had a maximum punishment of a $2,500 fine for a first offense and $5,000 for a second offense. There will still be fines under the new law and the possibility of a misdemeanor criminal conviction, but jail time will only become a sentencing option in there is a serious bodily injury. Some lawmakers attempted to add a jail provision regardless of the minor causing an injury, though this version did not pass the General Assembly. The Special Court of Appeals has agreed to hear arguments on a major 5th Amendment issue stemming from the Baltimore City trial of the main defendant in the Freddie Gray case. In doing so, Maryland’s second highest court also ordered that the circuit court postpone the trial just hours before jury selection was set to commence. Oral arguments are set for the first week in March, allowing the Attorney General and the defense attorneys time to respond to each other’s legal briefs. The issue up for debate is whether the first defendant, whose case is still pending after a mistrial was declared, will be compelled to testify against one or more of the co-defendants. Under normal circumstances a defendant with pending charges would never be required to testify in any matter related to those pending charges. But the government is attempting to argue that their case is far from ordinary, and that the first defendant should be forced to take the stand against his former fellow officer. The right to be protected from self-incrimination is one of the foundations of our criminal justice system, and “pleading the 5th” is one of the few legal concepts that comes to life as often in real cases as it does in Hollywood courtroom dramas. But in the case of the first officer, whose case resulted in a mistrial, the government is arguing there would be no self-incrimination implications should he be forced to testify against the other defendants. The government offered use immunity to the first officer, which means that they promised in writing to refrain from using any of the testimony against him at later time. Therefore the Attorney General will argue that there is no possibility that the officer’s testimony could get him into more trouble. This argument was compelling enough at least for the Baltimore City Circuit Court judge to buy, but don’t expect the appeals courts to be convinced as easily. The defense introduced two main rebuttals to the government’s immunity argument. The attorneys argued that if the officer’s testimony is even slightly different the second and third time around he could face perjury charges, and they called attention to the numerous times that prosecutors called the first officer a liar during the December trial in support of this argument. The defense lawyers also suggested that even if the officer is eventually acquitted in the city circuit court he could still face federal charges. Per Department of Justice orders, federal prosecutors have been monitoring this case and were seen in court throughout the trial. The feds have made no such offer of immunity, and theoretically could use every bit of compelled state court testimony in a federal prosecution. While this seems like the stronger argument of the two, the shear historical strength of the 5th Amendment is perhaps the government’s greatest challenge to compelling the officer’s testimony. Ordering a defendant with a pending criminal case to testify against a co-defendant would be a direct shot at the 5th Amendment, and the implications would run contrary to decades of case law upholding the right to remain silent. The circuit court judge has a valid desire to move theses cases along, but the appeals courts will look at the bigger picture, and a ruling that undermines the constitutional protections afforded by the 5th Amendment is unlikely. Drunk driving has become the most hotly debated and visible crime in the entire country. The amount of media attention and lobbyist money that is directed toward DUI education and prevention simply has no comparison. Sure, the war on drugs is trudging along, and sucking up millions of taxpayer dollars, but it targets dozens of substances, and not one single offense. Drunk driving stands alone for a variety of reasons including the fact that it is so common, and its defendants do not fall within a specific age or socioeconomic group. Teenagers, professionals, celebrities, cops, politicians etc. can be the defendants, and unfortunately the victims of this offense. All the media and lobbyist attention does not go unnoticed by lawmakers and state agencies, and as a result there are pages of laws and regulations governing DUI policy. 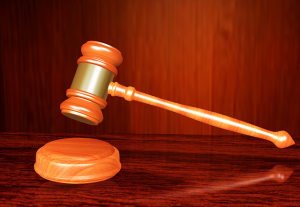 The courts are charged with the task of interpreting each of these regulations, and this past week Maryland’s highest court released a lengthy opinion after being called upon to do just that. The bail review process in Maryland could be headed for some major changes as the current system is slated for review in the Court of Appeals on March 7th. Nearly eight years ago a group of detainees in the Baltimore City jail filed a class action lawsuit challenging the state’s bail review process. Specifically they challenged the first appearance procedure where a recently arrested defendant goes before a court commissioner for a bail review. Under the current state law no detainee is entitled to an attorney at this first appearance, and the commissioner is free to make whatever determination he or she decides. Court commissioners are not judges or lawyers, and no legal experience is required for the job. The ones who typically suffer are poor, non violent offenders who can be forced to sit in custody for days or even weeks on bails as low as a few hundred dollars. But it’s not only the poor who suffer, as some commissioners have the tendency to impose egregiously high bail amounts for cases without putting forth the effort to completely examine the circumstances of the case. The issue scheduled for debate is whether having an attorney present at the commissioner bail reviews would prevent unjust and unnecessary pre-trial detention, and if the cost to provide lawyers at these hearings is worth the potential benefit.